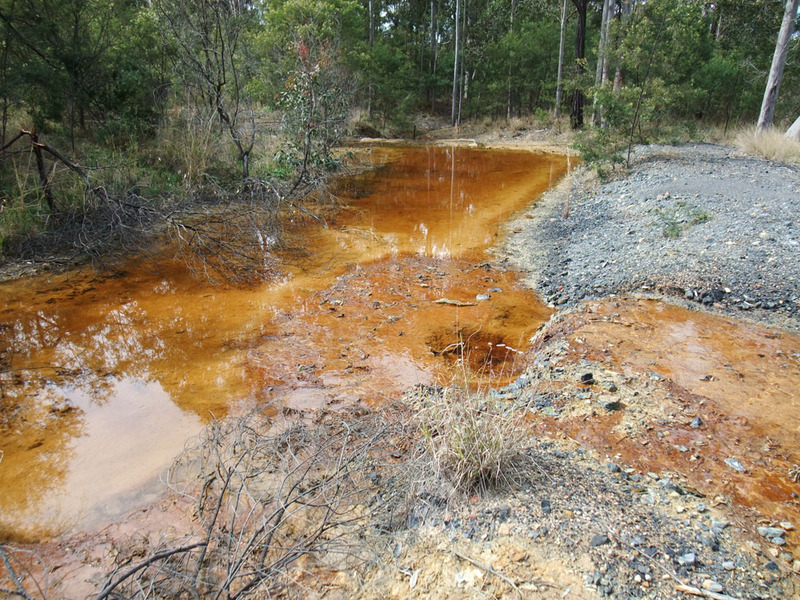 The Kurri Kurri-Cessnock area used to have a range of modest underground coal mines – with the Kurri Kurri mines last operating in the area some 50 years ago. 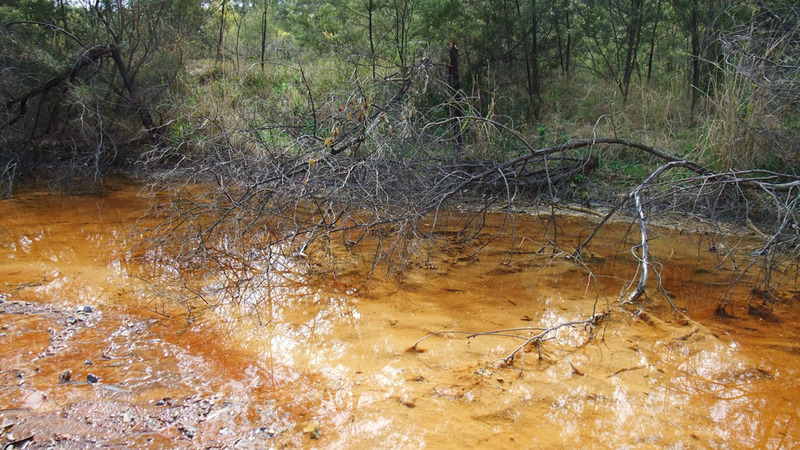 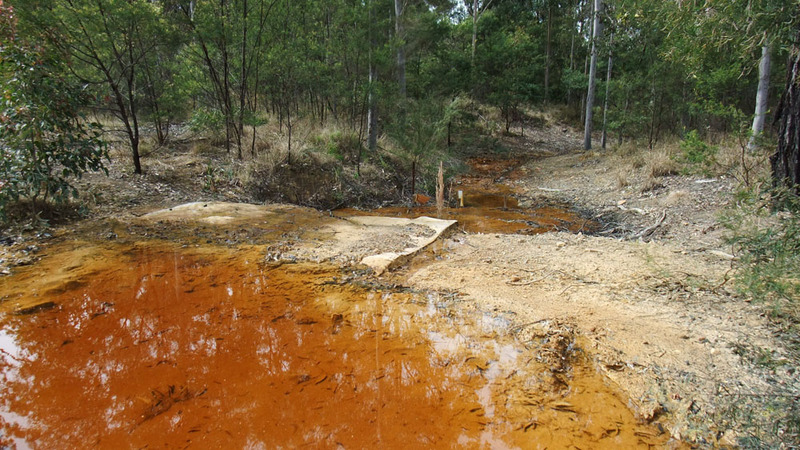 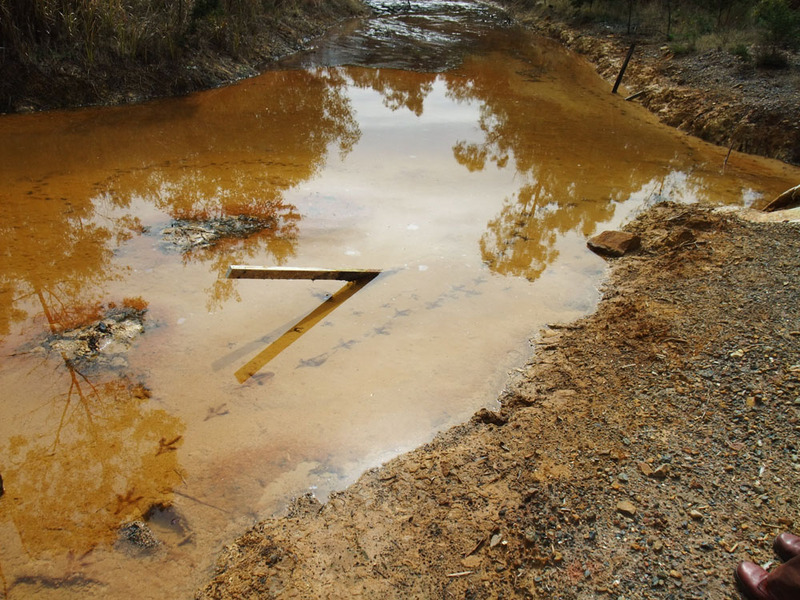 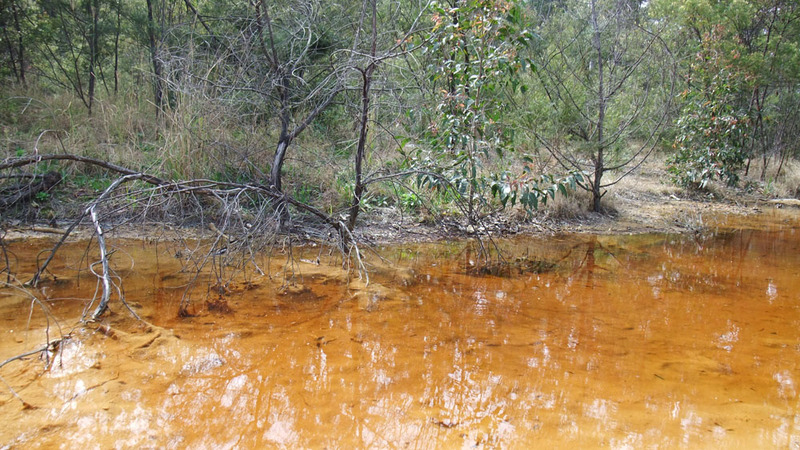 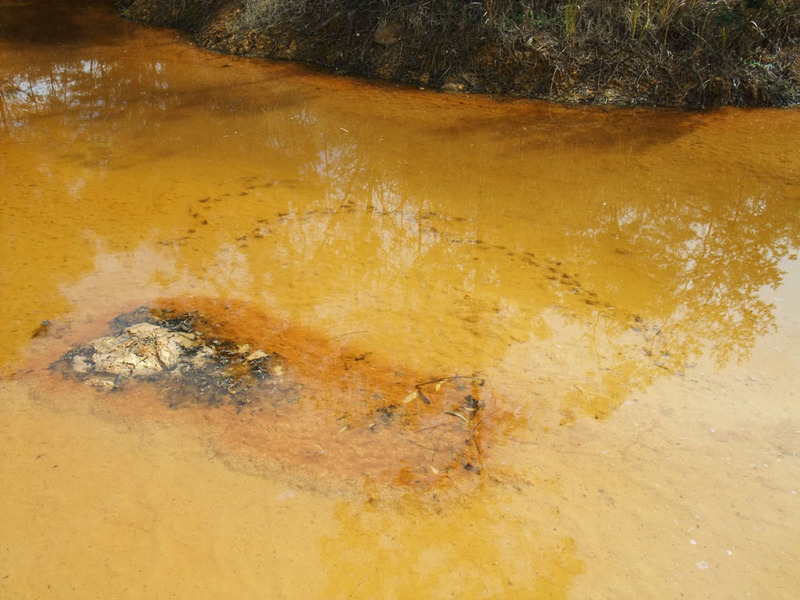 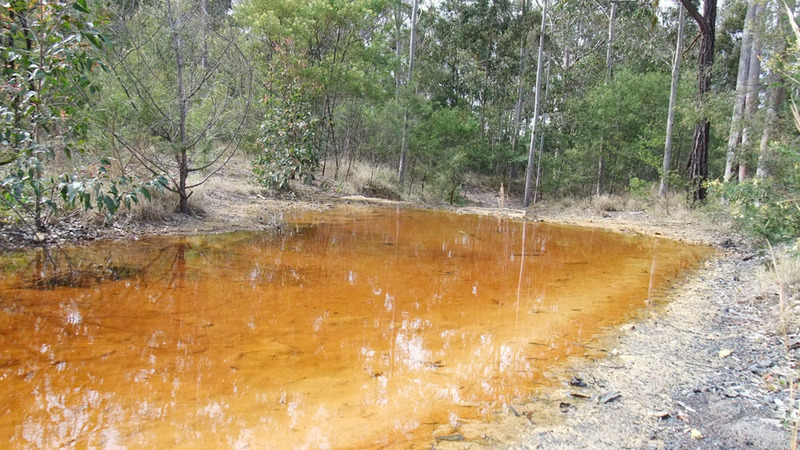 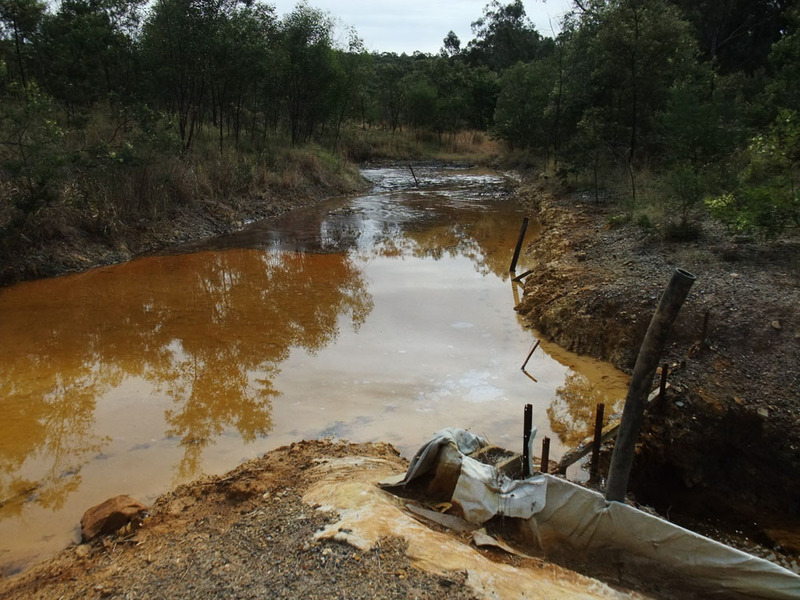 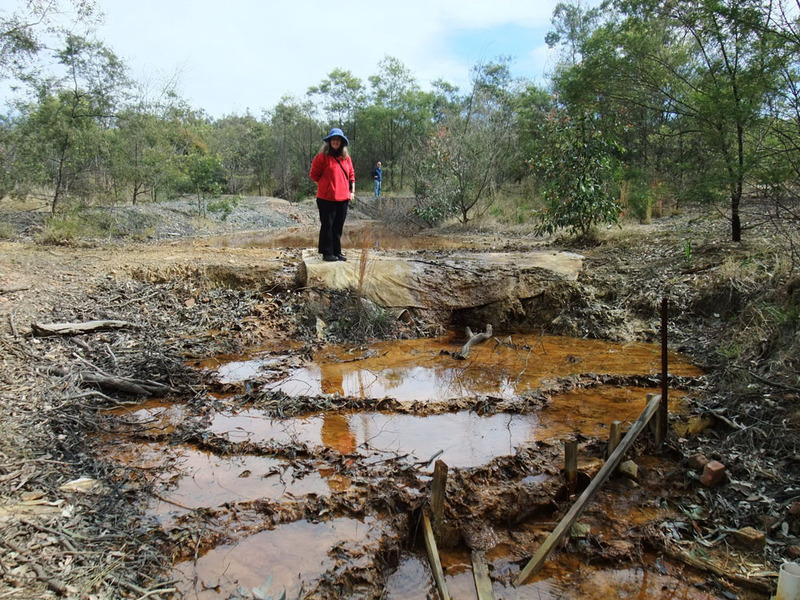 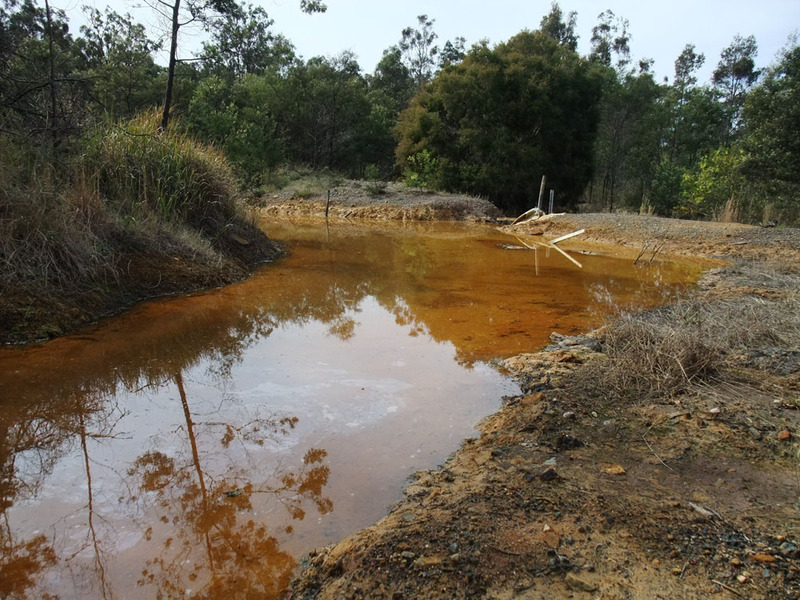 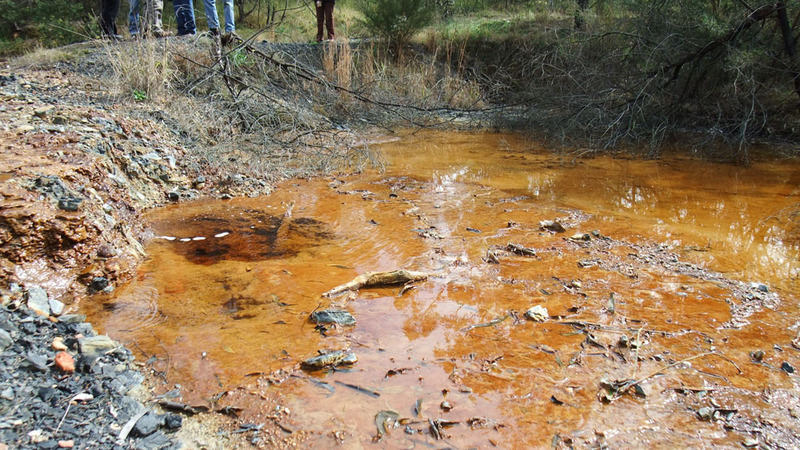 As can be seen from these photo’s, there is clear acid mine drainage ongoing from these old mines – and despite attempts by locals to help treat the water and address the pollution, government has refused to properly remediate the source and impacts. 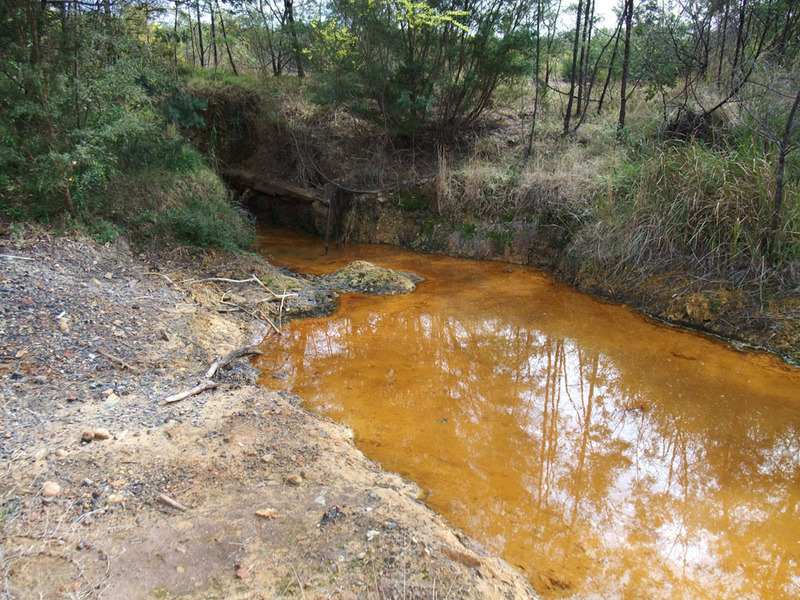 If they can’t get relatively small sites like this to leave no ongoing pollution legacy, why should anyone believe claims about the mega-mines now being operated and the mega-giant-mines now being planned.